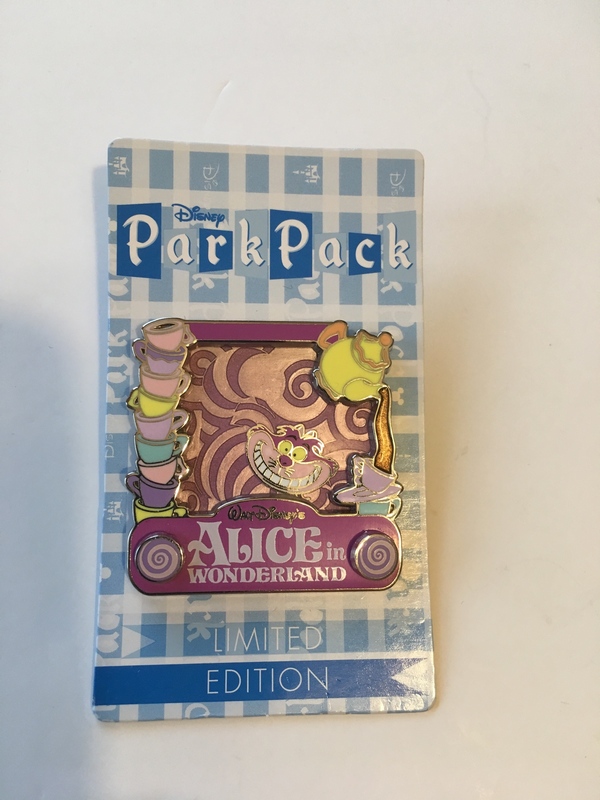 Discussion in 'Pins for Sale/Wanted' started by Pibbman, Apr 2, 2019. I am putting up the following for sale. I am only shipping within the US. Shipping is $3.75 per pin and 0.50 for each additional pin. 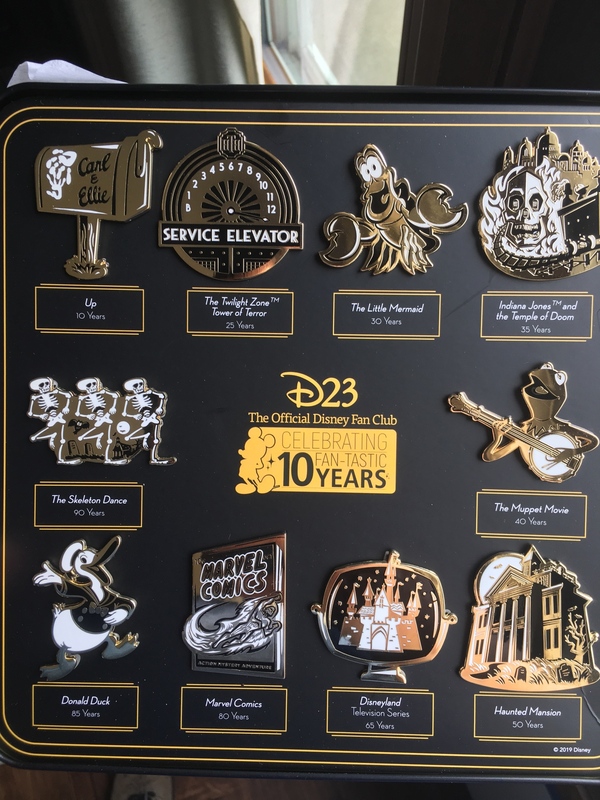 For D23 pins it is $12 each. $25 for this Cheshire Cat LE500. Are your Skeleton Dance and Marvel comics available? Yes, I should really make this more clear lol.. I'll take them. It's clear, I just didn't know if someone maybe pm'd you before me. Ok they are yours. Will send a message with details after work! Got you down. Will message details later. I’ll take Indiana Jones, muppets, and Disneyland. 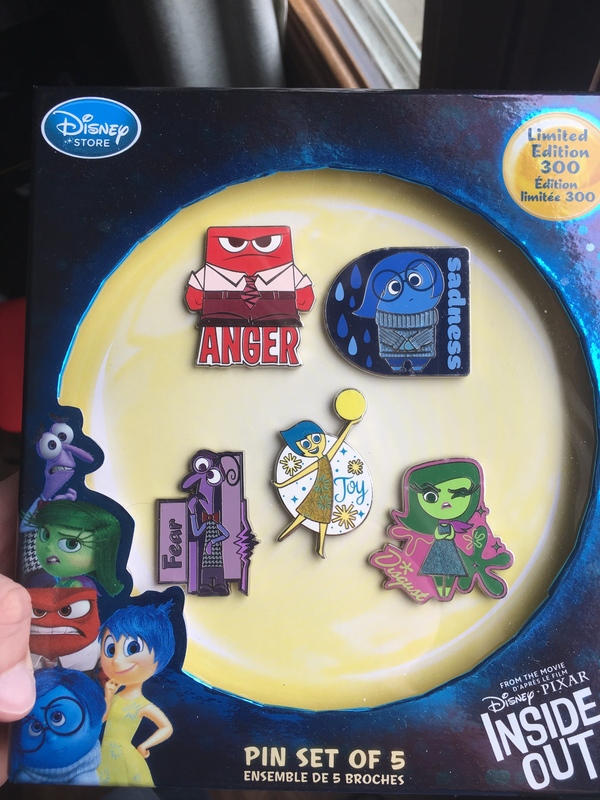 Prices have been updated for Inside Out and Cheshire.